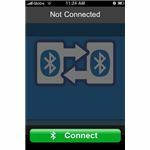 Bluetooth Photoshare is another simple iPhone app that lets you do one thing - transfer photos from your iPhone's camera roll to another iPhone user via Bluetooth. What makes this iPhone app interesting is the cool interface that you see when photos are being transferred. A simple app such as Bluetooth Photo Share is not hard to describe. This is because it performs only one task - transferring photos from your iPhone's camera roll to another iPhone that also has the app installed. Of course, for the transfer of photo to be successful, both iPhones must have the Bluetooth feature turned on. This app reminds me of my pre-iPhone days when my friends and I exchanged photos and contacts via Bluetooth pairing. But, with the iPhone, the process is carried out in a very nice interface. So, what are the features of Bluetooth Photo Share? That pretty much sums up what this app has to offer. The app developer promises to enable video sharing later on, so we've got something to watch out for in future updates of the app. The feature does not allow you to transfer photos from other phones or from your computer to your iPhone, yet. Hopefully, this useful feature will be added at some point in the future. 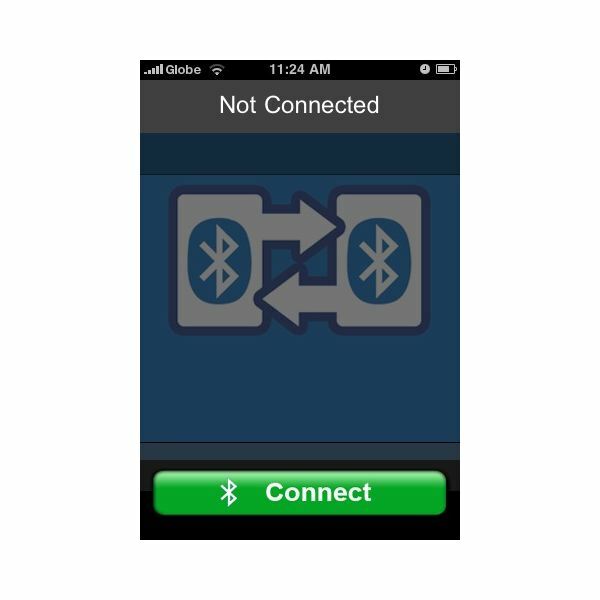 Bluetooth Photo Share is useful for transferring photos from one iPhone to another. End of story. Now, it's up to you to decide whether you want to spare some memory space on your iPhone to house this app or not.